Its been a long time I am not able to post anything. It is because I am busy in something I cant even talk about. Finally I found some time to make a video and Finally here we are. Have you ever Been clicking pictures and edited on computer, If you need to post pictures on INSTAGRAM then we have to move the picture into the Mobile phones. I was looking for a solution which I can use on this Post. This methods which is explained in the videos is Purely WebBrowser trick. No " Android Emulator have been used"
Just a Browser trick on Windows 10 Will allow you to upload pictures from google chrome. 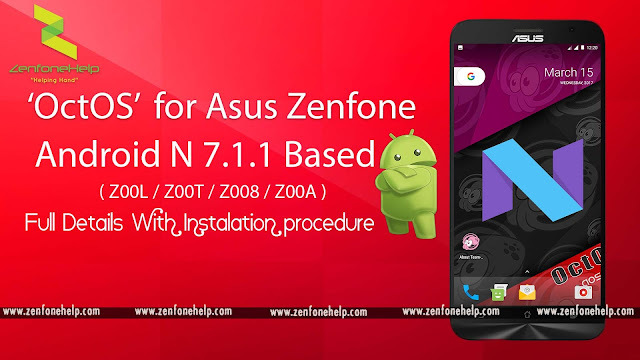 After Releasing the New Asus Zenfone 4 in 2017, Asus Started pushing its Official apps to zenfone 4 devices which support Android N. Zenfone 3, Zenfone 2 Users cant download them from play store because Asus made this only available for zenfone 4. 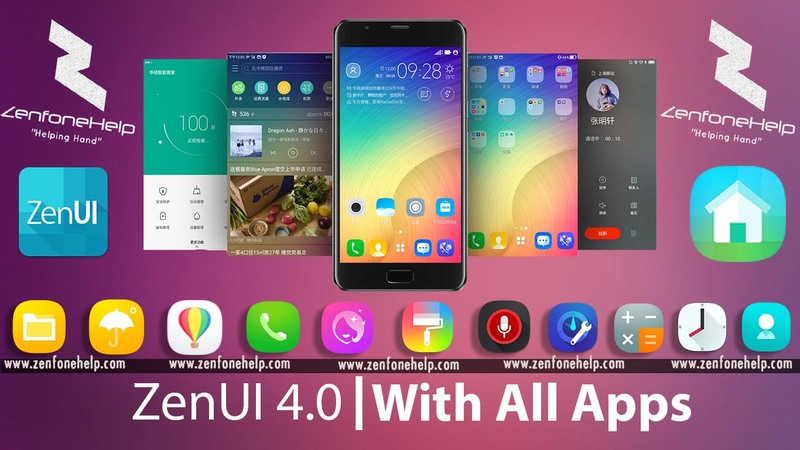 Thanks god we have People around us who always help us on developing and freedom.. here our member of XDA have provided us The complete package of Asus ZenUI 4.0 with all the updated apps from play-store of date 26 / aug / 2017. You can download and install them if you want to feel ZenUI 4.0. I am providing details and download link for the files..
Well there are a lot of customization over the UI for most of the apps.. I just dont want to say anything.. Just install them and try it out.. Note : These apps are made to be work on Android N, There might be some issue or bug in some of the devices.. These are all the aaps that are now available exclusively on play store for Asus Zenfone 4. Still zenfone 2 and Zenfone 3 users can install them.. 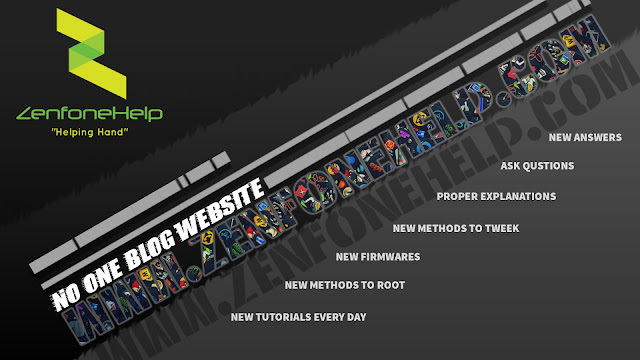 I have uploaded all the files in Google Drive and provided the download link below. Download them and then unzip them and then you will get all the APKs mentioned above in the list. Install them like you install any other apps. Some of them are marked with RED colour which says Android Nougat Only so you have to install Android N in order to install them. 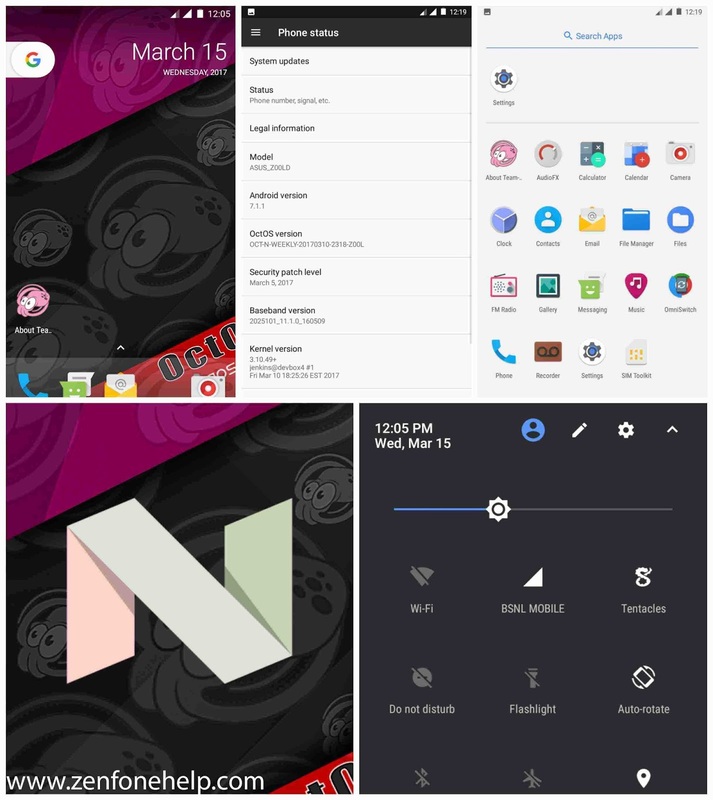 How to get Android N ? You can Search for Lineage OS 14.1 and install, After that you can use the apps which are marked as Android N only..
Whats going to be the Next Post ? 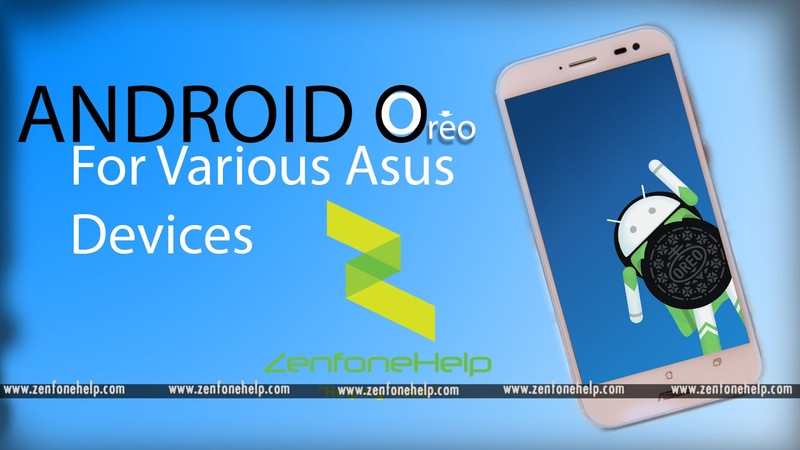 The Next post is on How to Install Android OREO (8.0) in Various Asus Zenfone Devices.. Stay tuned guys.. These are just apps which you have to install just the way you install any other app.. There is no chance that your device will brick after this so dont be panic .. Stay tuned for more update guy.. 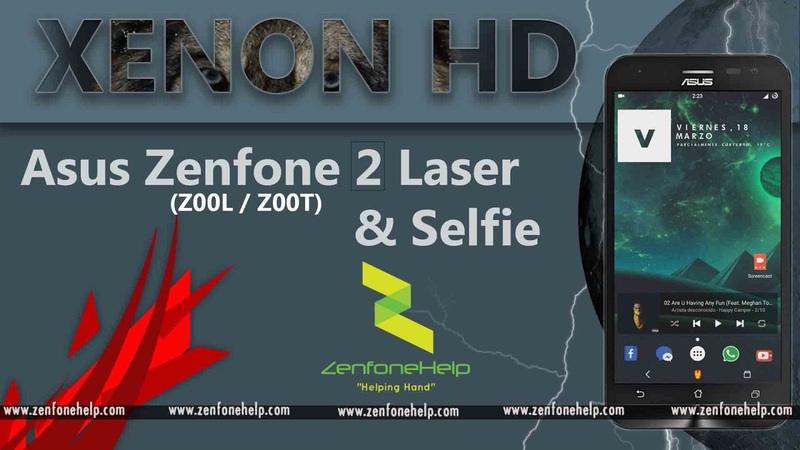 If you face any problem then please dont forget to comment below, I will do my best to reply you back..
After a long time we got a software update for zenfone 400CG. Asus is still working on All ZEN series to make them Perfect for the user as well as in market. People are still reporting about new bug's and problem they are facing and asus is on there way to make new solutions for the devices. Here we have a new update from asus and lets see what is in this update. 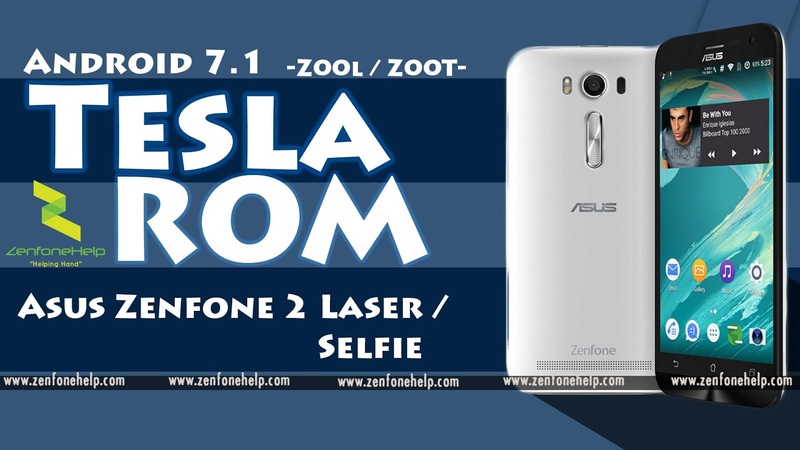 Asus Zenfone 400CG software Update Version: 7.4.4(Android l) for WW users Only. 2. Update severial apps include ASUS Browser and Contacts. 3. Allow user to disable several Preloaded apps.